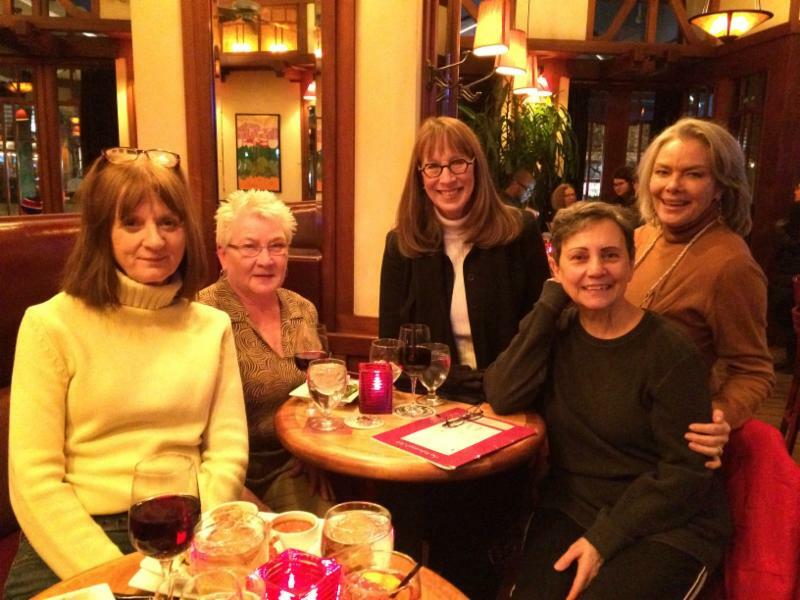 Women in the Arts and Media Coalition: Reunion in NY! 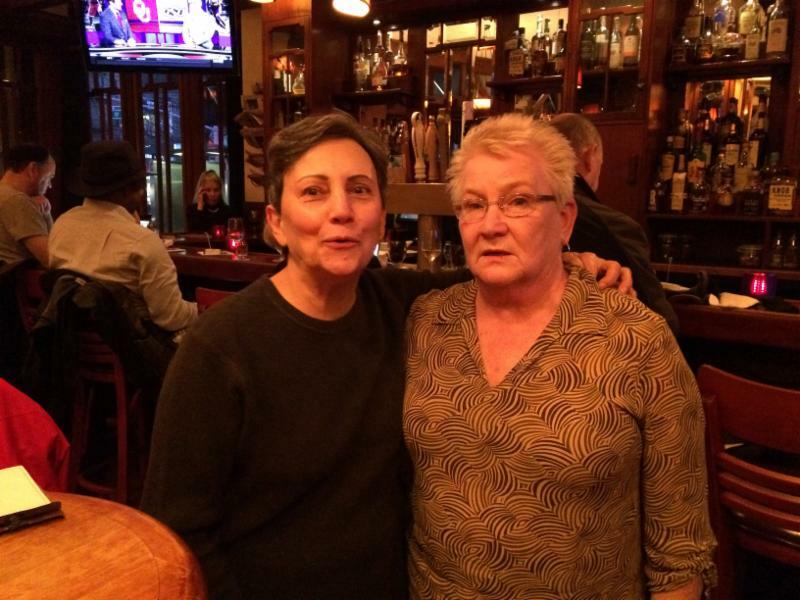 Thank you to Dolores Gordon who dropped into town yesterday and met up with her Rehearsal Club roommate, Odette Schlee, for the first time in 40 years! Cam, Terry & I visited briefly to share our RC Journal and the hot off the presses, Rehearsal Club Notecards! Yes! We finally got the shipment in & Terry will be posting to those of you who previously ordered. We were a small, but mighty force acting as personal shoppers for the homeless, giving out winter coats and whole combination of other warm "stuff." Metro Baptist Church is still taking donations and volunteering to be a personal shopper happens every Monday, 12:30 - 2:30. Share your time (thru the end of March). If anyone remembers and knows where to find Patti Parsons Marmer, please let us know! continues working primetime behind the camera.